Rajnikanth’s filmy career started with the movie Apoorva Ragangal which according to Wikipedia.org was released on 18/8/1975.Unfortunately there was no information on the timing when Rajnikanth got this offer. From 1973, it was Rahu Mahadasha (Period) and Mercury Antardasha (Sub Period). It must be after 1st January, 1973 that Rajnikanth should have got this offer. Mercury is an important planet in this horoscope. 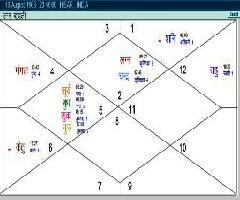 Mercury in the horoscope of Rajnikanth according to the given data is the eleventh house lord and the second house lord. Mercury, Venus, fifth house and the tenth house are important while considering acting as career in a horoscope. Mercury and Venus both combine here in the fifth house and both are lords of important houses. Why in Rahu Mahadasha did Rajnikanth get a chance? 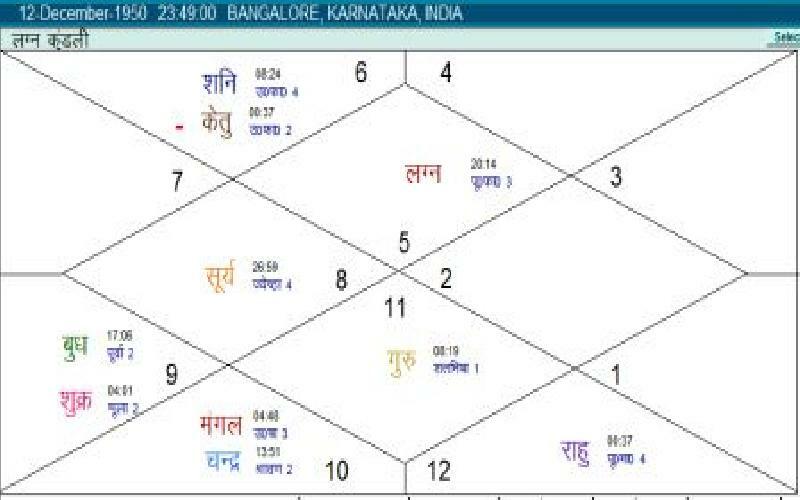 Rahu is in the eighth house in Pisces. Pisces lord Jupiter in the seventh house surrounded by malefic on either side. May be due to strong mercury he got the chance but only a short role due to some not so favorable Antardasha. Later under Rahu-Mercury-Ketu, this movie was critically acclaimed and won three national awards giving Rajnikanth a certain benefit in his career graph. Rahu and Ketu are famous for suddenness. As per information on the internet, his career graph was only rising as the roles that he started getting were substantial. In 1977, they say, he got his first movie with a lead role. Release date is not available. This was Rahu-Venus Period. Again the question remains why Rahu gave him the jump. The success story of Rajnikanth continued in Jupiter Mahadasha as well. Though Jupiter is the fifth house lord here, it is also the eighth house lord. 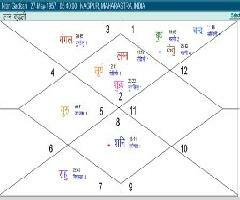 Also, Rahu is placed in Jupiter’s sign and it is surrounded by two malefic planets. If it was Mercury Antardasha that provided Rajnikanth the support; then why in 2002 (under Saturn-Mercury-Mercury) did his movie suffered huge losses. Transits of planets during those times could provide better answers. 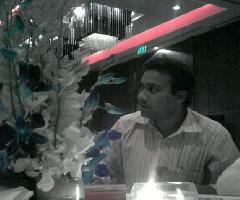 Movies of Rajnikanth have generally done well and are doing well still. He is one of the most loved superstars of India. Till 2018 he is running Saturn Mahadasha. 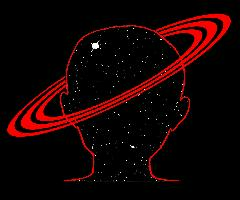 Saturn is in the second house with Ketu. An important point that I forgot to discuss was that Rahu is at 0o37’. This could change the whole story now. I have often observed that if Rahu Mahadasha is favorable for a person, the success rate could be enormous. Coming back on Saturn, it is the sixth house and seventh house lord. 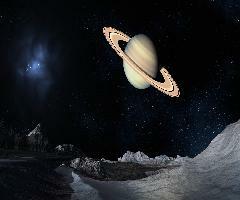 Saturn and Mars trikona yoga is also found to yield some very good results. Mars is particularly very strong here. 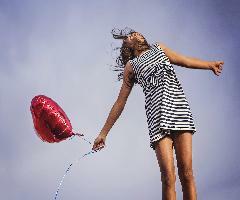 Mars and Moon combination in the sixth is an indicator of high confidence level and overcoming the challenges in life. I am doubtful on not so strong Saturn and Sun. Though tenth house and tenth house lord are strong, how without a strong Sun could Rajnikanth achieve such high popularity? Could the strength of Mercury and Venus support Sun (the karaka). Astrology is a field of continuous learning and when I find an answer to this, I will sure either edit this article or come back with another one.